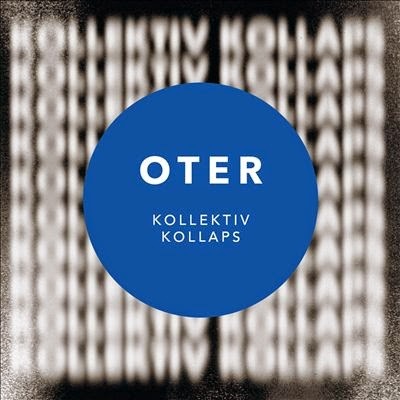 Norwegian rapper Oter's debut album is out today, featuring the Souldrop produced single "Karusell". Cop that! © Touch Productions. Simple theme. Powered by Blogger.